A couple of weeks ago I was perusing the aisles of my beloved local drugstore when I stumbled across a "3 for 2" type of sale on Rimmel cosmetics. I was feeling rather... experimental... so I walked out with some new goodies that I have been using for the past several days. 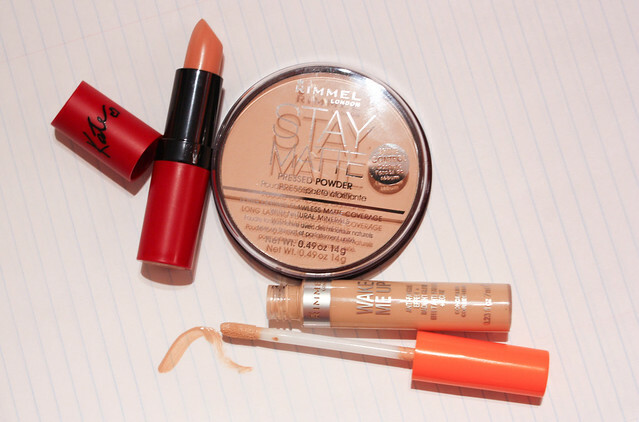 How do you feel about Rimmel cosmetics? What have you tried and is there anything I should be looking at next?